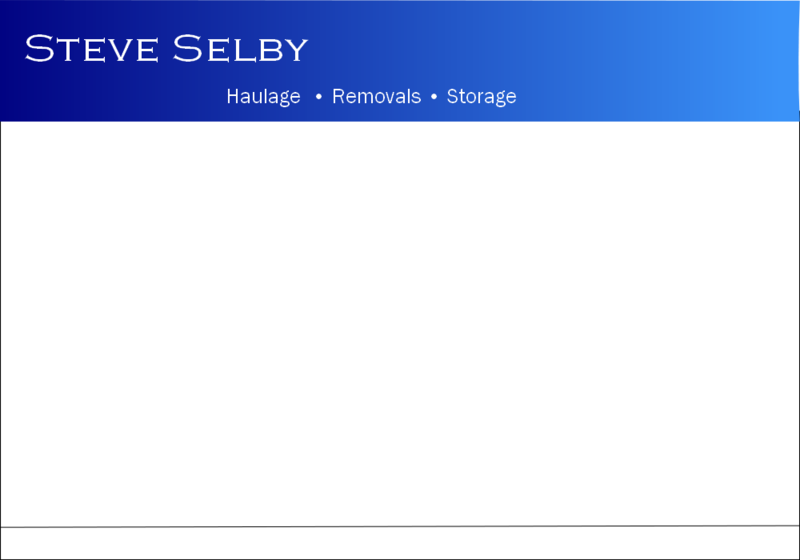 Steve Selby Light Haulage Removals is a small business established in Cramlington, Northumberland in 2004. We are a dedicated team of professionals, with over 20 years experience, who are aware that moving home or office is possibly one of the most stressful times you will go through. Our aim is to make sure that the removal process is professional and stress free. We provide a range of removal related services such as packing and unpacking, dismantling and assembly of furniture. There is no need to be worried about valuable goods either, our primary aim is to be careful and cautious, and we will never rush a job at the expense of your property. 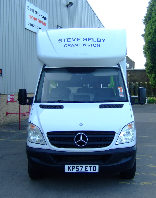 On top of this we are fully insured, our goods-in-transit insurance covers up to £25,000. We also offer haulage solutions, we will pickup and deliver single items to full van loads, all items are safely secured in our vehicle using tiers so you can rest assured that your goods will arrive in perfect condition.